Game-ready and durable the Rawlings HOH R2G 11.75” is also designed after Gold Glove winner Francisco Lindor’s game model! 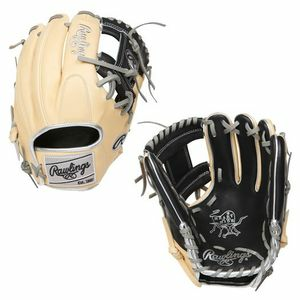 It features a Pro I Web for quick and easy transfers that infielders demand of their gloves and also rolled leather welting for added support and improved shape. This glove also comes with a narrow fit and is 65% factory break-in so it’s ready to use right out of the box. 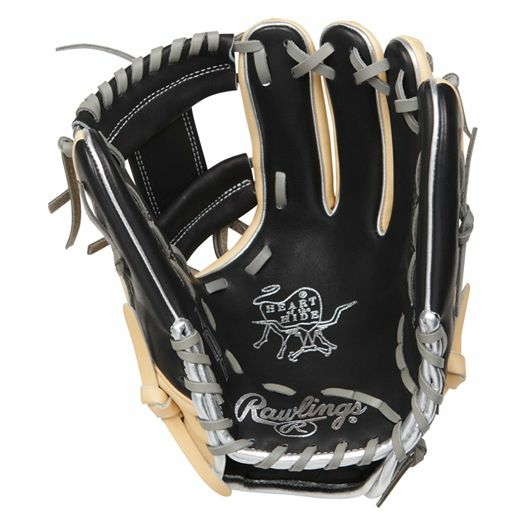 Deer tanned cowhide palm lining, thermoformed wrist liner, and a padded thumb sleeve leave this glove with ultimate comfort. 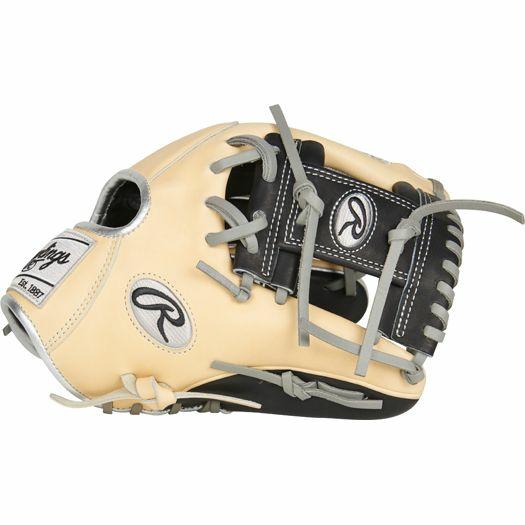 R2G Game Ready does not mean floppy, it means the highest quality Rawlings Heart of the Hide leather factory broken in 25% more for a softer and better feeling glove. 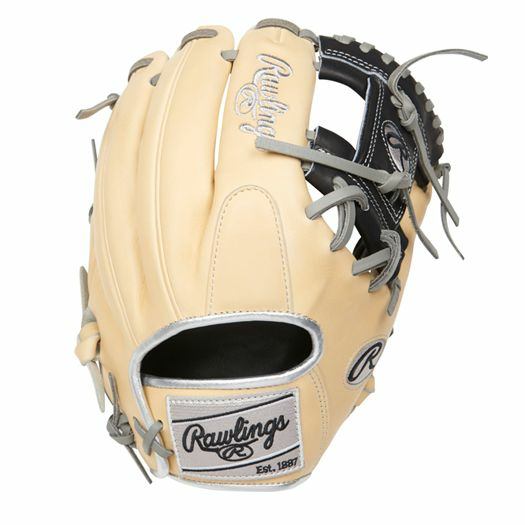 The New Francisco Lindor Model Rawlings R2G Heart of the Hide baseball glove is sized at 11.75” and is the perfect mitt for infielders. Featuring a pro I web, the most common web in the infield, be just like Lindor and dominate the infield and show your coaches that you are a stud. Don’t allow your glove to use you, instead get a new Heart of the Hide R2G that is pre-broken in and start using it right away!